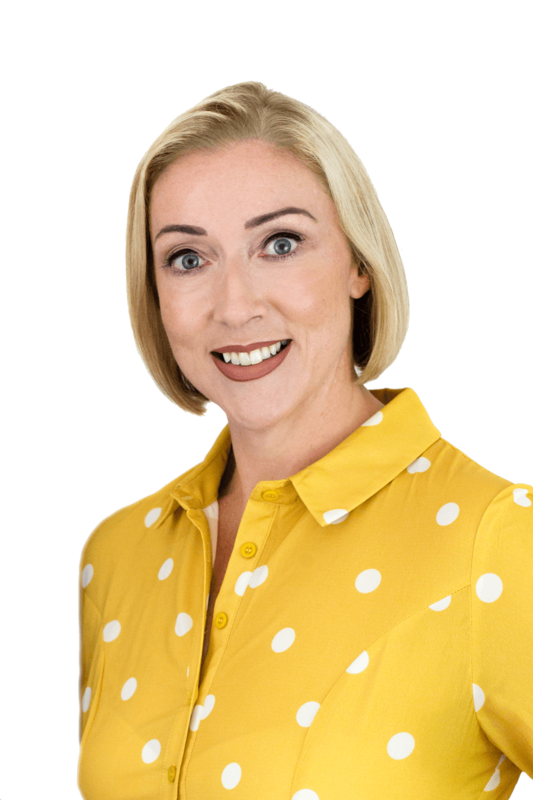 Dr Emily O’Leary is a Clinical Psychologist and Director of three psychology clinics: The OCD Clinic, Anxiety House and co-Director of The Mood Disorders Clinic (MDC). She has extensive experience treating anxiety disorders and other anxiety-related difficulties. She has worked for over a decade in mental health, and has been in private practice since 2007. With a PhD in Psychology, a Post-Graduate Diploma in Clinical Psychology and a BA Honors in Psychology, Emily is relatable in her approach to clients and families. Emily is available for consultancy work across all her areas of expertise.